Love this Primer along with the other 3 minis! 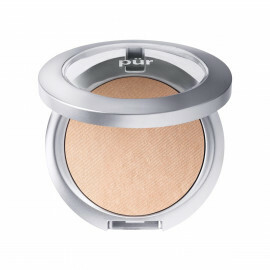 Add this and foundation together you end up with a beautiful glow perfect for summer time! It makes my skin look flawless and it also gives it a glow. I would recommend this product. I liked this product. It was a free sample in a purchase I made in May. The primer offers a great touch of shimmer and glows to any look. This will be perfect for summer. You will, however, need to use sunscreen before applying this product because it has a sun sensitivity warning. A small amount goes a long way. The light reflective qualities are great. 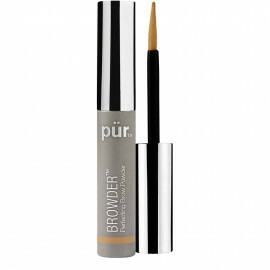 This is really the first primer I've ever used but so far, it's great! I have sensitive acne prone skin and this doesn't irritate my skin and hasn't caused any breakouts. I've been using for 10 days now. Very radiant, looks like it has some shimmer to it. Only gave two stars because it isn’t good for my oily T zone . Would be much better on dry skin. Just not what I need. I absolutely love this primer. 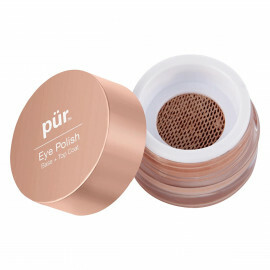 It extends the wear of my make up and gives it a fresh look. Most of all this primer is not greasy like many others I have tried. It's very difficult as a woman of for to find primers that work well with my skin tone. Love the look and feel of this product but was shocked by the SUNBURN WARNING. Should sunscreen go under or over this product? I burn very easily and have to be vigilant about sun exposure. Does PUR make a sunscreen as I would be very interested to try it?